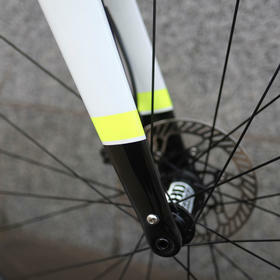 Some builds are all about the details. 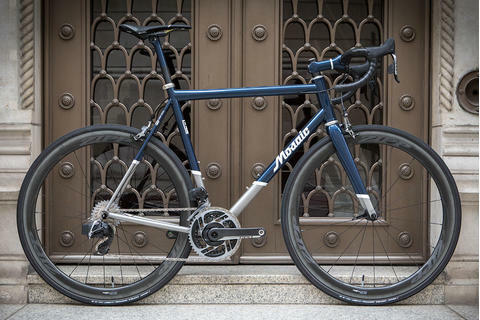 At a glance this is a pretty understated bike, but look closer and it's a true dream build. 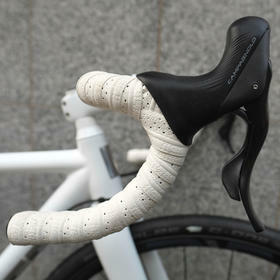 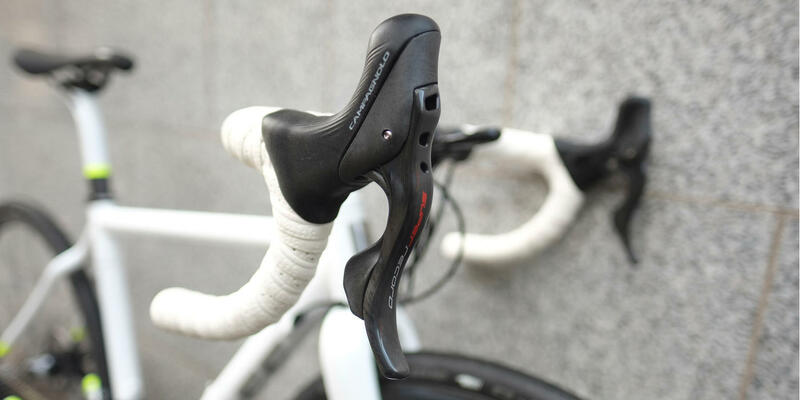 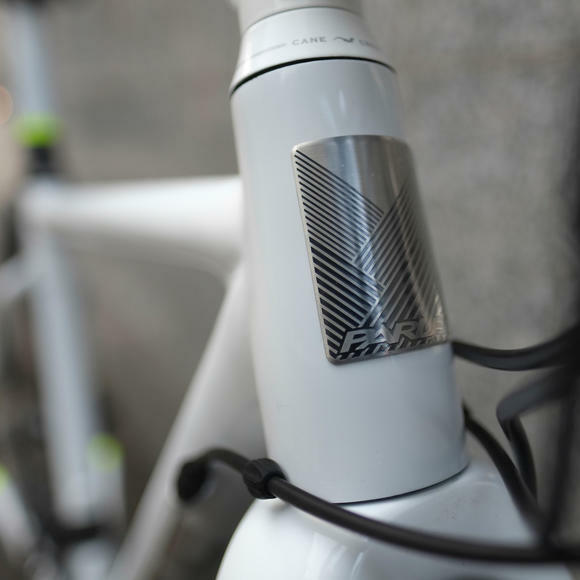 Full custom paint extends to the stem and seatpost, with their typical precision on display. 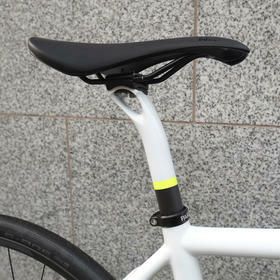 The Z-Zero frame is of course handmade by Parlee in the USA. 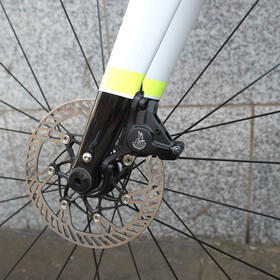 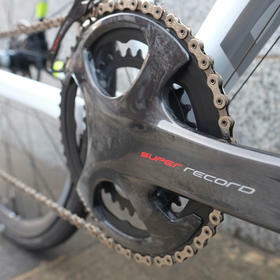 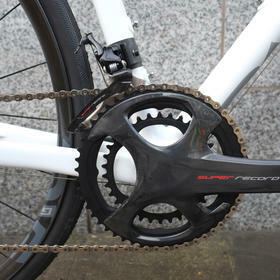 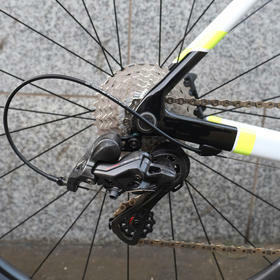 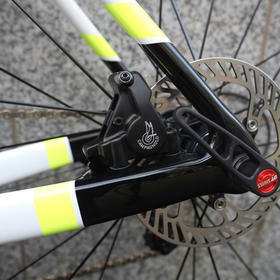 Campagnolo Super Record is the latest 12x2 version of an historic groupset; plush, reliable and precision engineered. 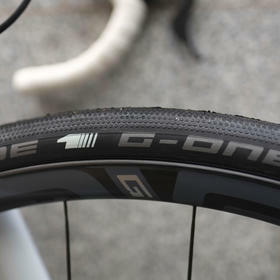 The wheels are an absolute treat, ENVE's latest gravel-focused G23 carbon rims give a magic carpet ride on rough surfaces, and are mated to DT's awesome carbon-shelled, ceramic bearing 180 hubs. 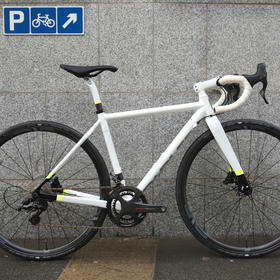 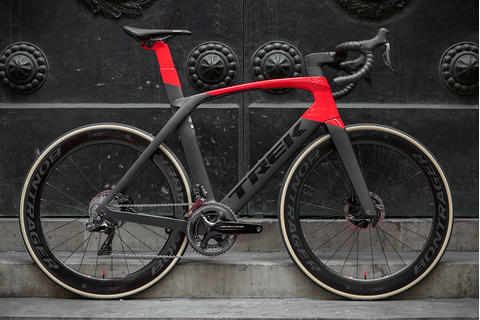 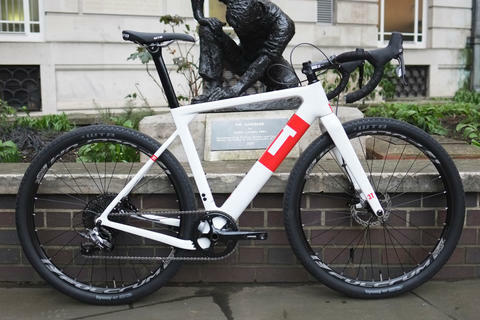 This is a crisp, clean bike that's built for speed even when the going is less than smooth. 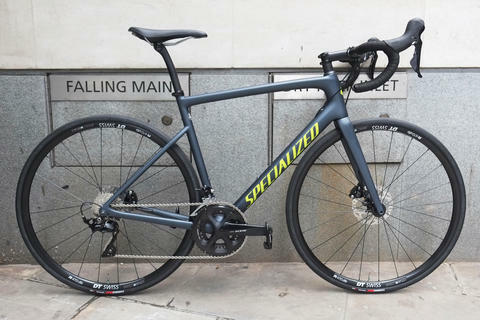 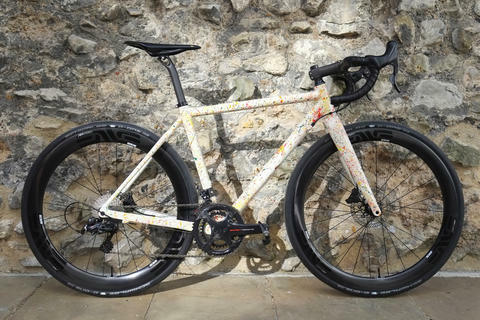 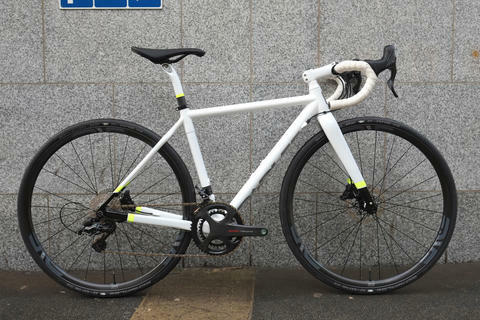 Start building your own unique custom Parlee Z-Zero XD in our online Bike Builder then get in touch to talk to us about paint options.